It’s Tax Fraud Season. Be Aware. Thousands of people have lost millions of dollars and their personal information to fake IRS communication scams, according to the IRS. Here are important reminders from the IRS about tax fraud. ​Two most important things to know about the IRS. ​The IRS DOES NOT initiate contact by email, text messages or social media with taxpayers to request personal or financial information. The IRS does not threaten taxpayers with lawsuits, imprisonment or other enforcement action. The IRS also cannot revoke your driver’s license, business licenses or immigration status. 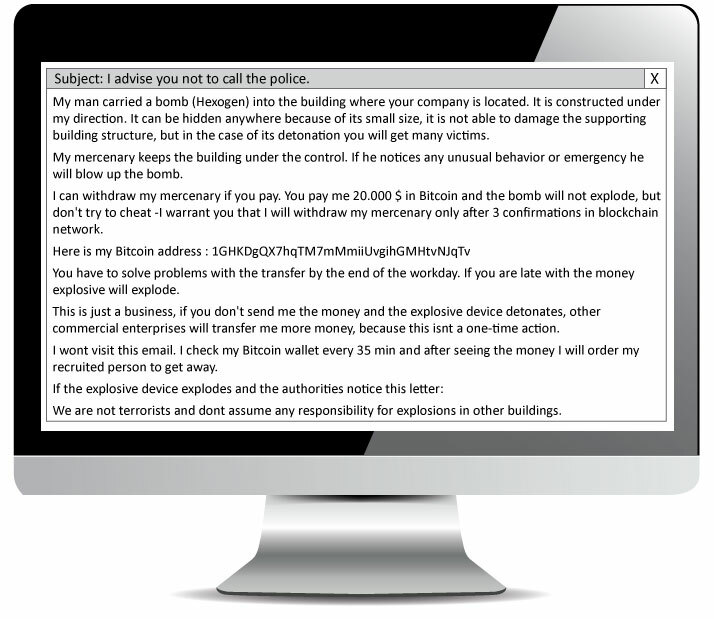 Threats like these are common tactics scam artists use to trick victims into buying into their schemes. ​Telltale signs of tax fraud. You are told you owe money to the IRS and it must be paid promptly through a pre-loaded debit card or wire transfer. Victims may be threatened with arrest, deportation or suspension of a business or driver’s license. You may also be told you have a refund owed to you and the caller needs personal information in order to process the refund. If you don’t answer the phone, they may leave an urgent callback message. Scams targeting tax professionals: The objective is to steal their clients’ data so they can file fraudulent tax returns that better impersonate their victims. You receive an official-looking email from the IRS or others in the tax industry, including tax software companies. Their name and logo appear on it. 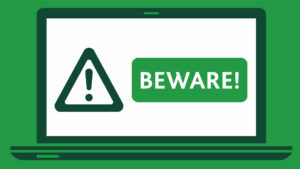 These phishing schemes may seek information related to refunds, filing status, confirming personal information, ordering transcripts and verifying PIN information. Be alert to bogus emails that appear to come from your tax professional, requesting information for an IRS form. 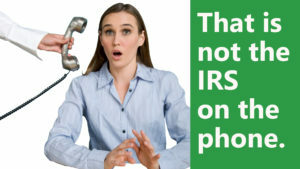 The IRS doesn’t initiate contact with taxpayers by email, text messages or social media channels to request personal or financial information, nor do they require life insurance and annuity updates from taxpayers or a tax professional. Some taxpayers may receive emails that appear to be from the Taxpayer Advocacy Panel (TAP) about a tax refund. 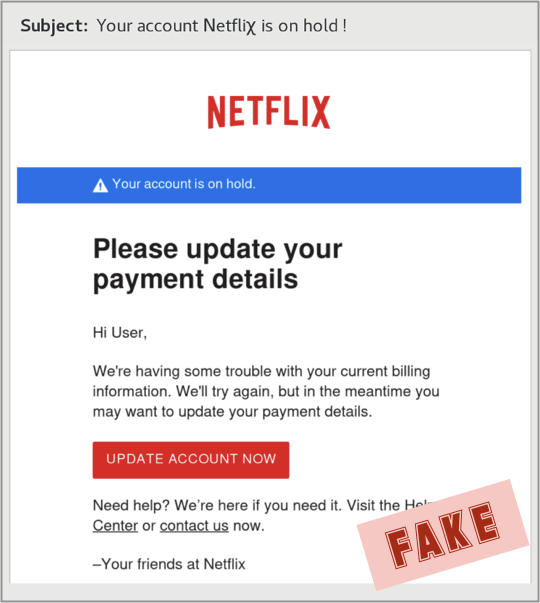 These emails are a phishing scam, where unsolicited emails try to trick victims into providing personal and financial information. Do not respond or click any link. The IRS will only deal with you on these related issues via US mail. 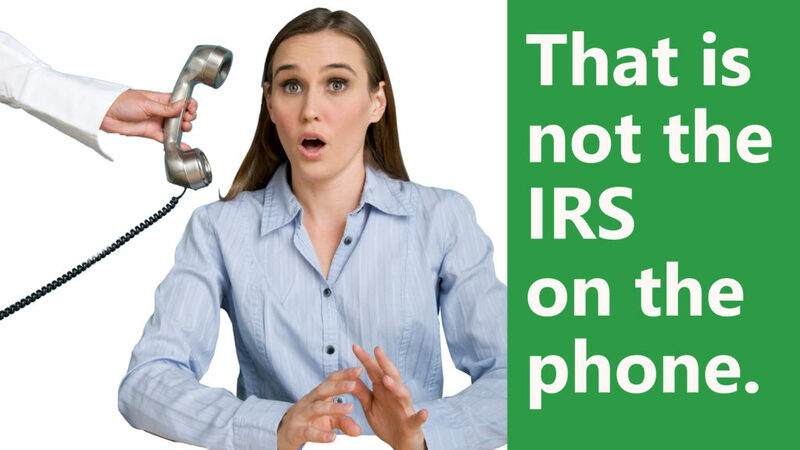 If you get a call, hang-up and contact the IRS directly. Never respond to an email or fax. Never call the number listed in the email or provided to you by phone. Go directly to the IRS website at www.IRS.gov for assistance. 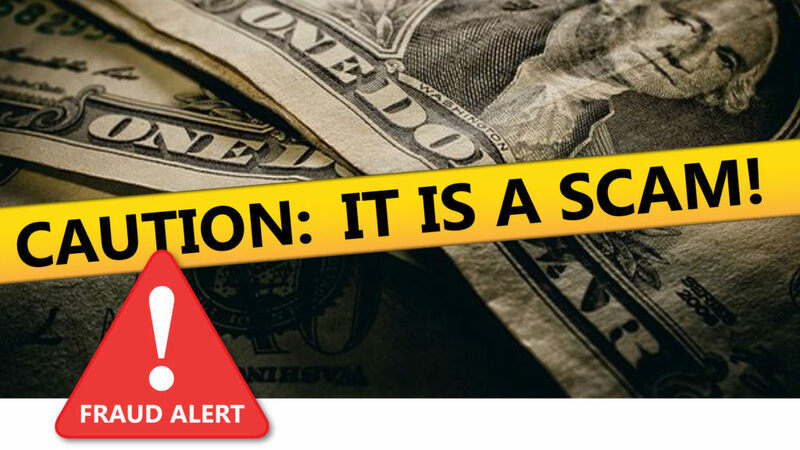 Read up on IRS Tax Scams Consumer Alerts. What you need to know about card fraud, skimmers, ATMs & more. 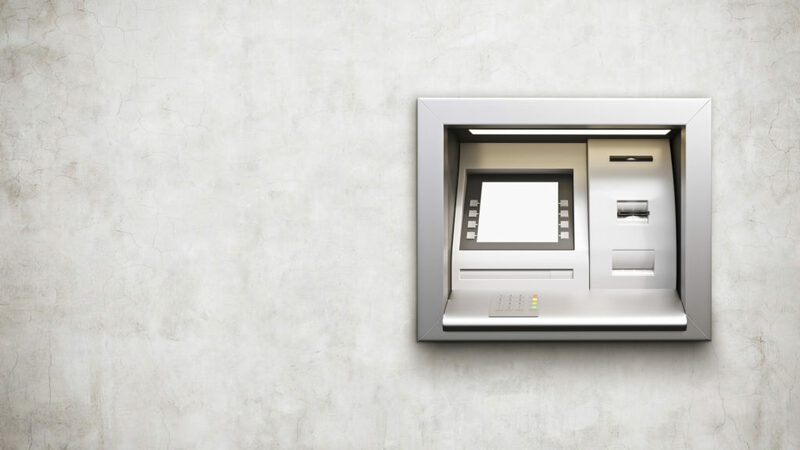 In a recent trend, fraudsters are focusing their attention on ATM terminals. Be aware. Fraudsters are able to compromise a merchant’s payment system or ATM by use of malware or by attaching a physical device, such as a skimmer, which reads the data in the magnetic stripe and can be used to produce a fake card. Fraudsters may also use mini cameras to capture PIN numbers used on transactions at ATM terminals. Then, they go on shopping sprees and/or withdraw funds from the bank account attached to those cards. A device made to fit snugly and invisibly over or inside an ATM card slot or merchant terminal. How does RCB Bank protect you? RCB Bank issues EMV chip cards, making it more difficult for fraudsters to counterfeit your debit card. When possible insert your card to complete your transaction. Some merchants do not have EMV chip terminals and require you to swipe or slide your card. Be more alert when using these types of terminals with the tips below. RCB Bank uses systems to monitor unusual card activity and will reach out if we see something suspicious. Note: We will never ask you for your PIN number. RCB Bank’s ATMs have been upgraded to EMV chip terminals, which provide an additional level of security. 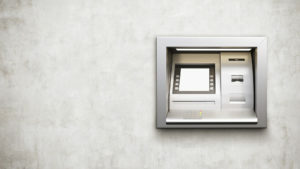 Before using your card at an ATM, inspect it to see if anything on the card insert looks suspicious. 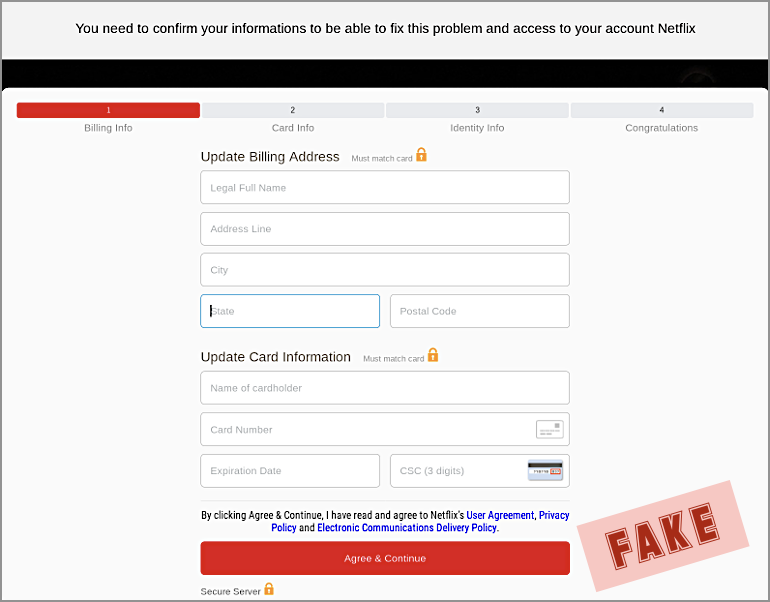 Be aware and report the transaction if it initially errors but then suddenly goes through. Be alert if the insert or swipe of your card is not smooth. Avoid standalone cash machines in dimly lit areas. When possible use ATMs physically installed at a bank. Cover the PIN pad with your hand when entering your information. RCB Bank is dedicated to protecting your financial information. 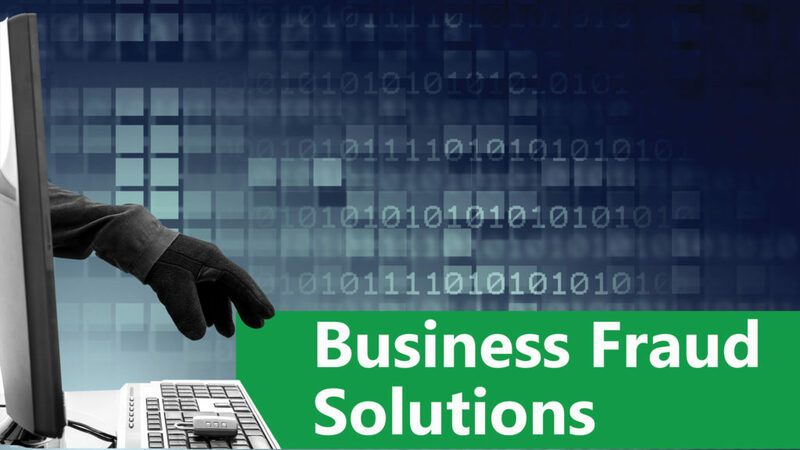 When we work together, we can prevent, identify and resolve fraud faster. 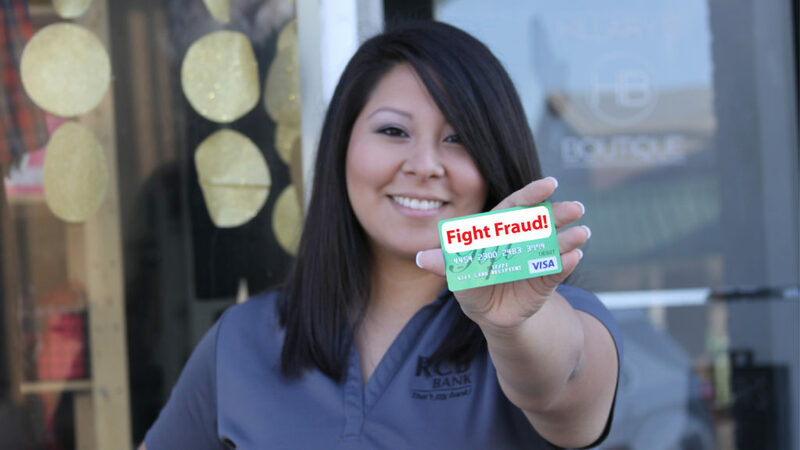 If you suspect fraudulent activity, contact our fraud department immediately at 877.361.0814. 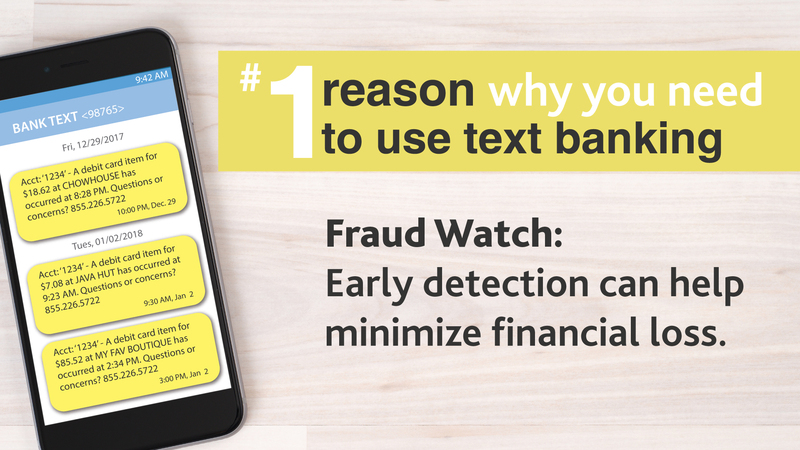 Learn more ways to stay alert for fraud in our Learning Center and Security Center. 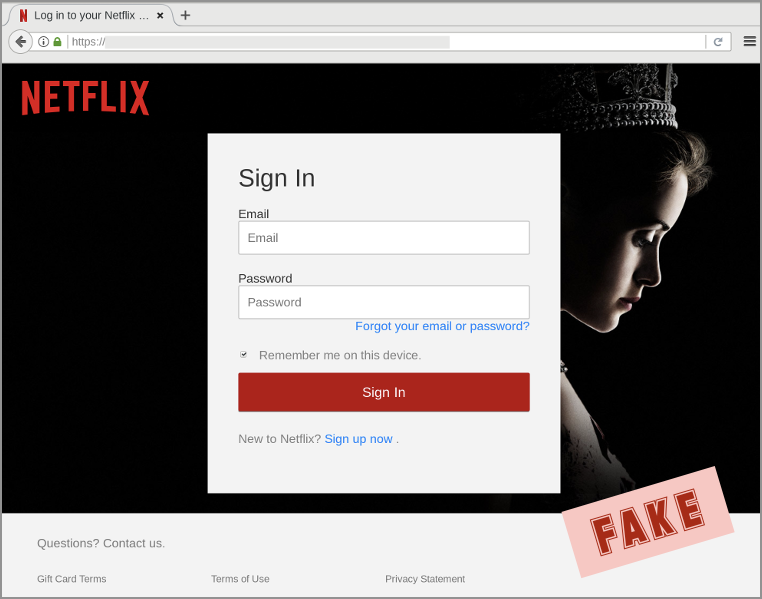 There is a new sophisticated Netflix phishing attack you need to watch out for. They start out very pleasant, saying they have some trouble with your billing info, and pretty please with sugar on top need you to update your payment details. 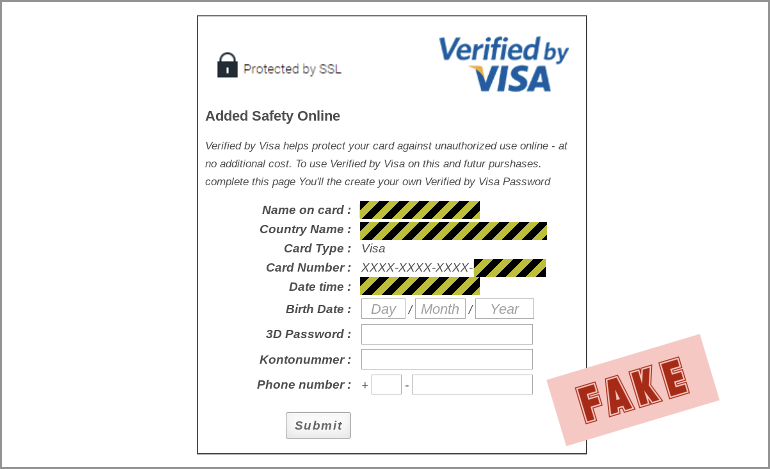 But if you fall for it, they will try to steal your login details, your credit card data, your picture and your ID! If there is a padlock, check the name of the site. If it’s not exactly what you expect, bail. 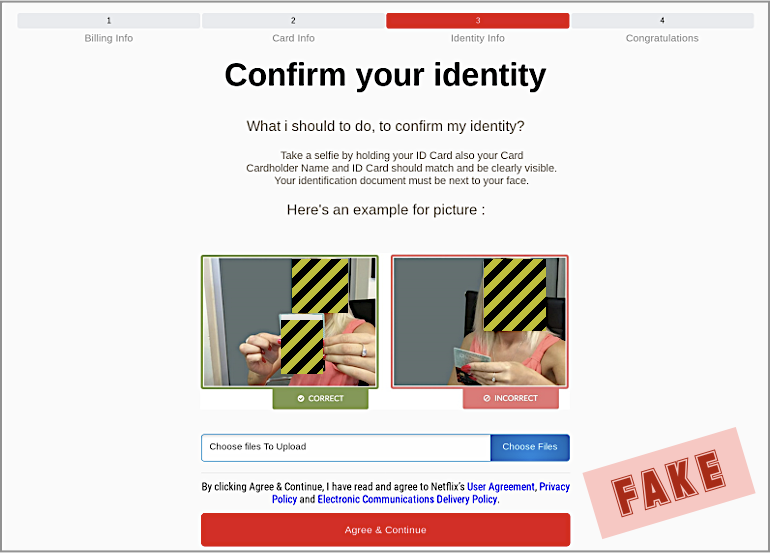 Then to add insult to injury, they make you confirm your identity by taking a selfie holding your identity card. Yikes! An Apple scam is also going around. Watch out for emails from Apple stating “someone has logged into your Apple ID from an unknown device.” It’s not real. Stop. Look. Think. Don’t be fooled. Information provided by Stu Sjouwerman, Founder and CEO of KnowBe4, Inc. Keeping You Informed. Keeping You Aware. 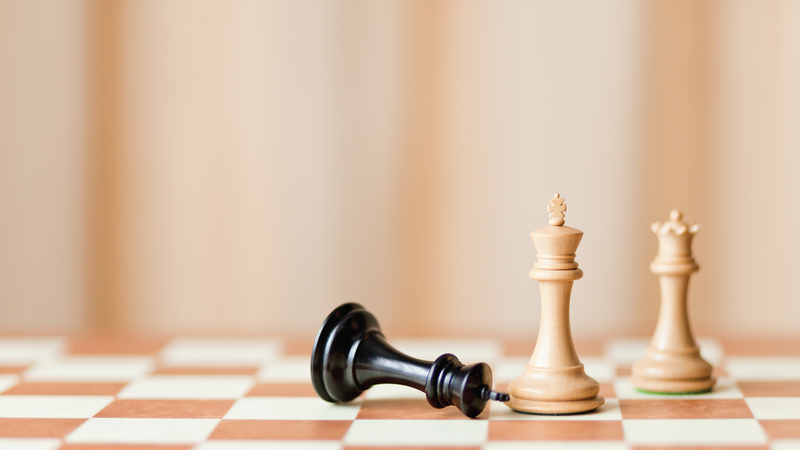 Fraudsters are masters of age-old deception tricks. Often times, they persuade victims to hand over personal information and money willingly through telemarketing, Ponzi schemes and internet scams. 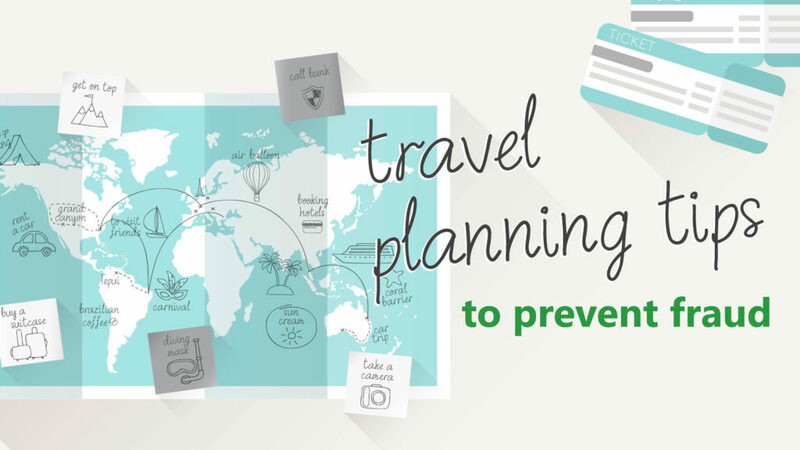 Avoid becoming a victim and take steps to protect you and your money. Tip #1. Don’t be fooled by promises. If you receive mail or a phone call stating you’ve won a free gift and all you need to do is pay postage or a small deposit, walk away. Con artists use convincing telemarketing to deceive victims. Mail may look like official letterhead from well-known companies. Criminals may cunningly pretend to represent local charities. Only pay for goods and services after you receive them. Before giving money to a charity, personally investigate the company – find out how the money is used. Tip #2. Don’t be pressured by scare tactics. Fraudsters like to frighten victims into thinking they owe money to the IRS, or threaten arrest if they don’t pay an outstanding balance. Criminals can get their hands on public records and personal information, from the internet and social media networks, and create plausible schemes. Before you act out of fear, seek the truth. Call the company directly to verify. Do not call the number provided to you. Call the number in the phonebook or on the company’s official website. Review your bills and statements carefully. Fraudsters may claim you owe money for services not performed or send you fake bills. Talk to your personal financial advisor before agreeing to any solicited investment proposal. Tip #3. Safeguard your personal information. Do not reveal any personal information – including your current whereabouts – online, e.g., social media check-in status. Install anti-spyware software and update it regularly. Check your accounts often, looking for unusual activity. Do not agree to let online sites remember your passwords – this is an open door for hackers. Always sign off or log out properly. Do not click on links in emails without verifying the source. Often times, scammers will send you mail from a familiar address in your contact list. 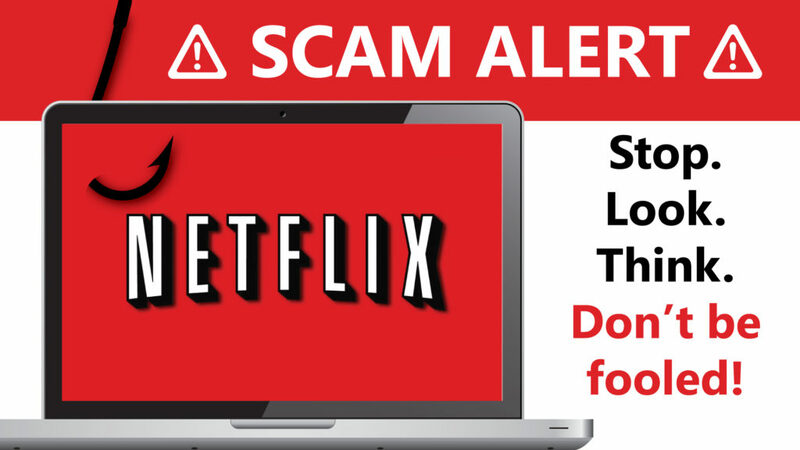 Check out the Federal Trade Commission (FTC), consumer.ftc.gov, to learn about recent scam alerts. Criminals do not discriminate. All ages and demographics are at risk. As Ben Franklin once said, “An ounce of prevention is worth a pound of cure.” The FTC and Federal Bureau of Investigation, FBI.gov, offer tips and advice for fraud protection. We are happy to answer any questions you may have. Call us at 855-BANK-RCB or visit your local RCB Bank location.